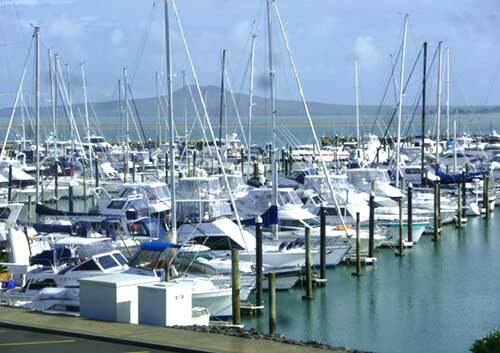 The Marina Brokerage is set in the idyllic Half Moon Bay Marina opposite C pier. Half Moon Bay has it all - shelter, free parking, easy access and only ½ an hours drive from Central Auckland. If you find a boat of interest here, please contact Allan Keane to arrange a viewing. With over 30 years service to the marine industry, Allan has a reputation of absolute integrity and honesty amongst thousands of happy customers.